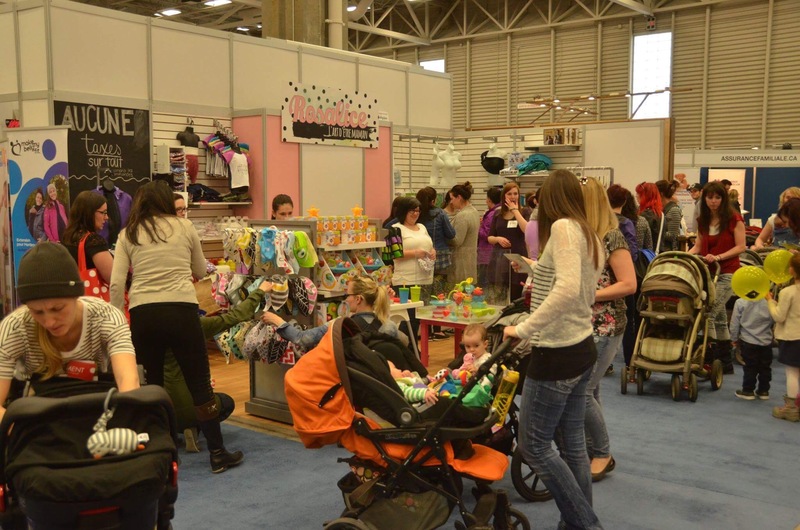 It’s that time of year again for the parents and kids fair (also know as the Salon Maternité Paternité et Enfants) will be running from April 6-9 at place Bonaventure in Montreal! 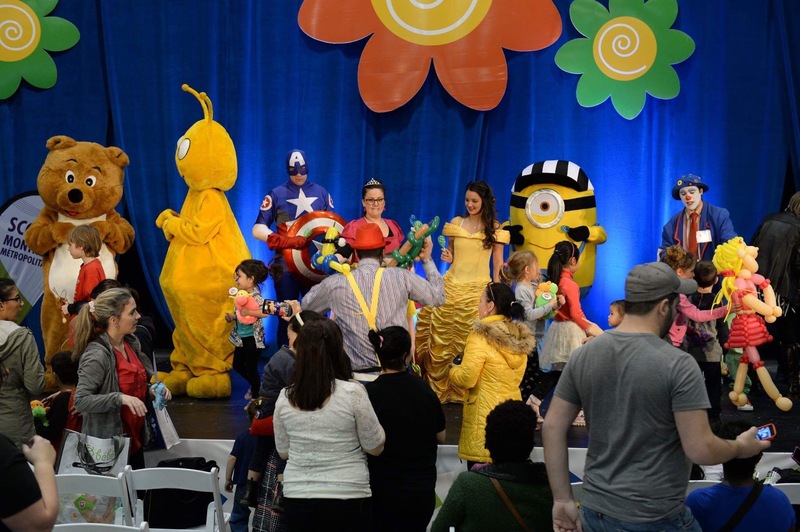 As one of the biggest and longest running shows for families with children under 6 years old, it’s an absolute must attend. Last year was the first time I attended the show and I had a blast! From speaking to the midwives association, to learning about reusable diapers and taking advantage of great show specials on my favourite products… it’s a must attend! There is also a lot for the kids to do. The giant sand pit was a great hit with my little guy as well as the shows ans characters. I know that for the 25th edition there will surely be a lot more in store. WANT TO ATTEND THE SHOW? YOU COULD WIN TICKET TO THE SHOW! Follow me on Instagram, like the contest photo post, and tag another mom who would be interested in going to the show. OR follow Montreal Travel Mom on Facebook, like the contest post, and tag another mom who would be interested in going, and share the post. Increase your chances of winning by doing both! Fine print: Winner must live in Montreal area. Winner will be annonced on March 27. Winner will be drawn at random.